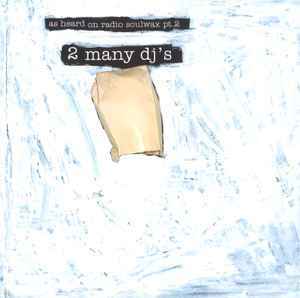 Promotional only VideoPak (video brochure), housed in a custom sleeve similar to the original 2 Many DJs CD. Comes with a USB charger cable. When you open the sleeve, a small screen plays the animated "As Heard On Radio Soulwax Pt.2" hour from Radio Soulwax project.